It’s the ultimate grudge match – order vs chaos! 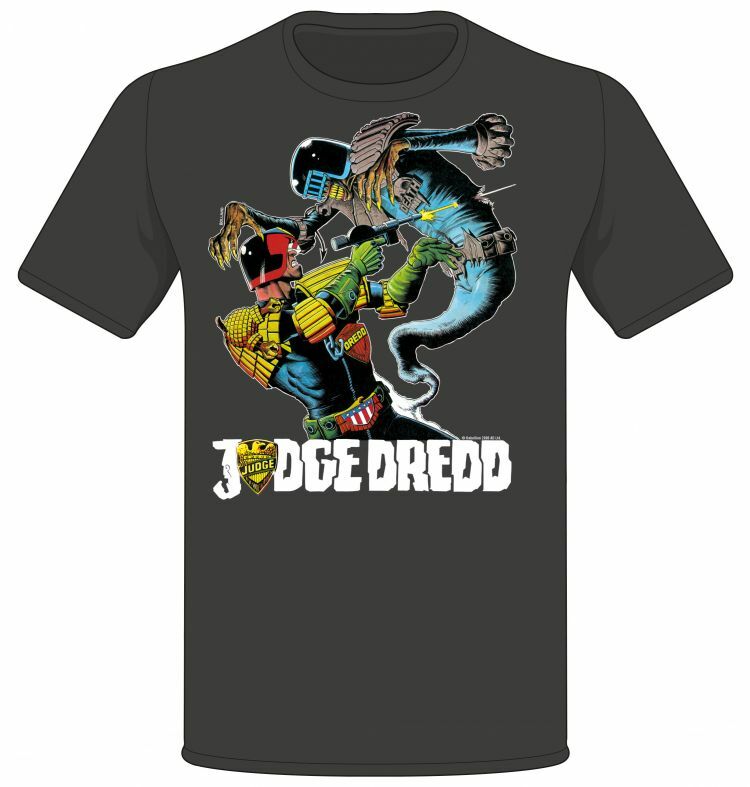 Life vs death! 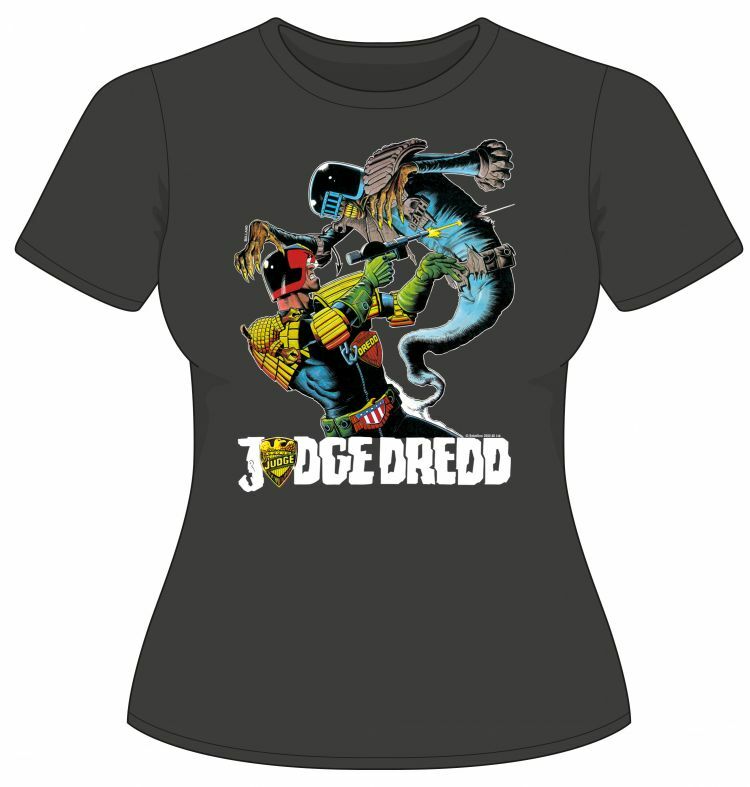 Judge Dredd vs Judge Death is now available on this quality tee! 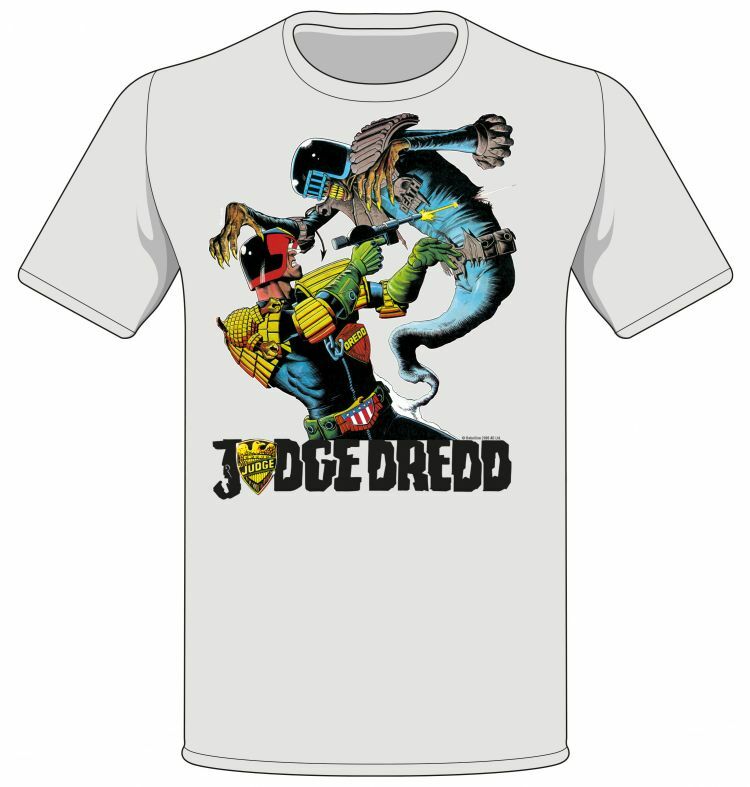 Drawn by one of the undisputed artistic masters of 2000 AD, Brian Bolland, this classic image shows the ultimate lawman of the future battling the undead alien superfiend from a dimension where life itself is a crime! 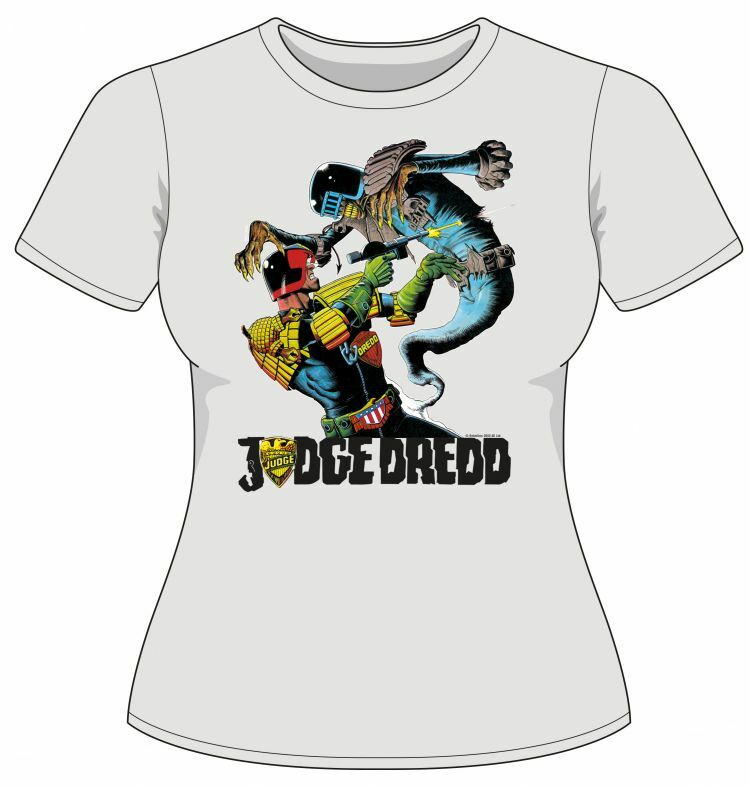 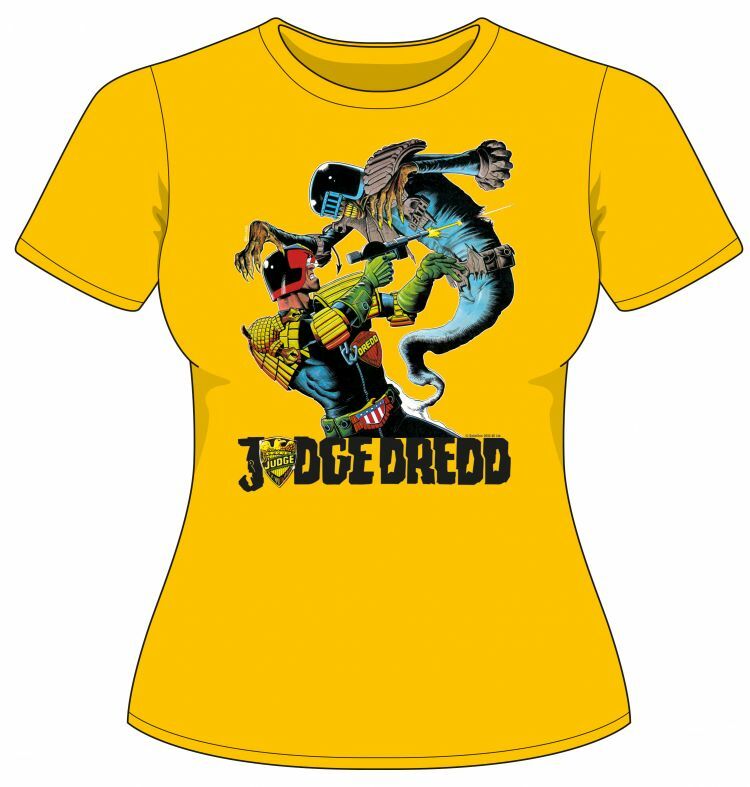 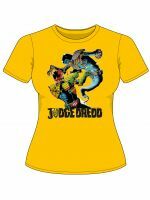 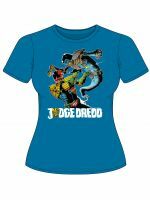 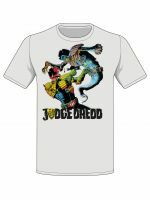 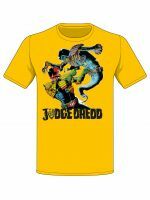 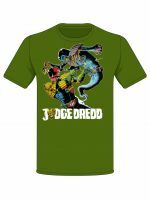 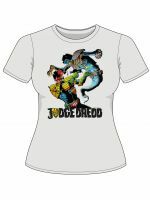 This stunning piece of Judge Dredd merchandise is available to order now in multiple sizes and colours. 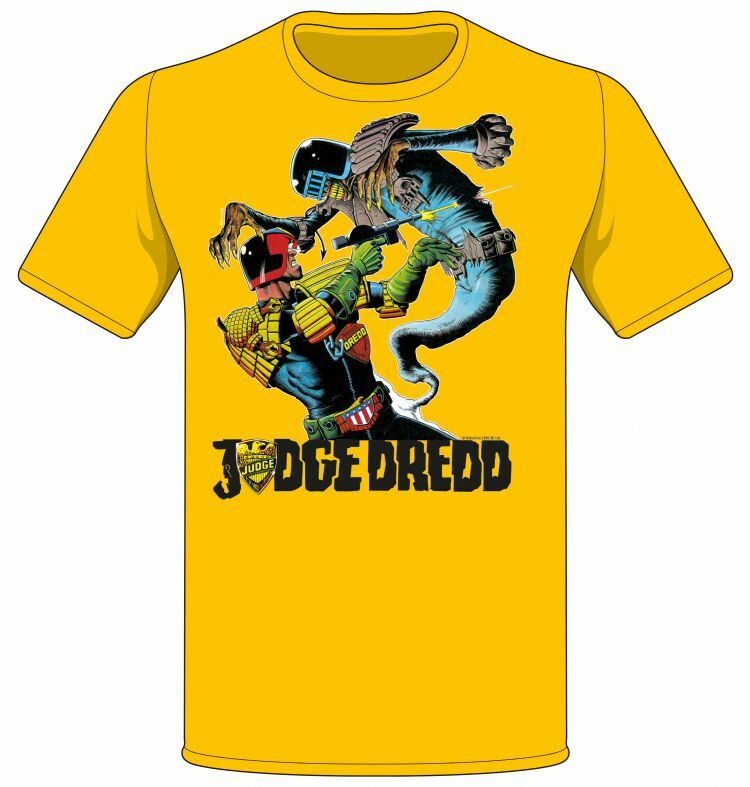 Printed in the UK, this quality T-shirt is mandatory wear for any Dredd fan! - Available in both unisex and women’s cuts on Fruit of the Loom shirts. 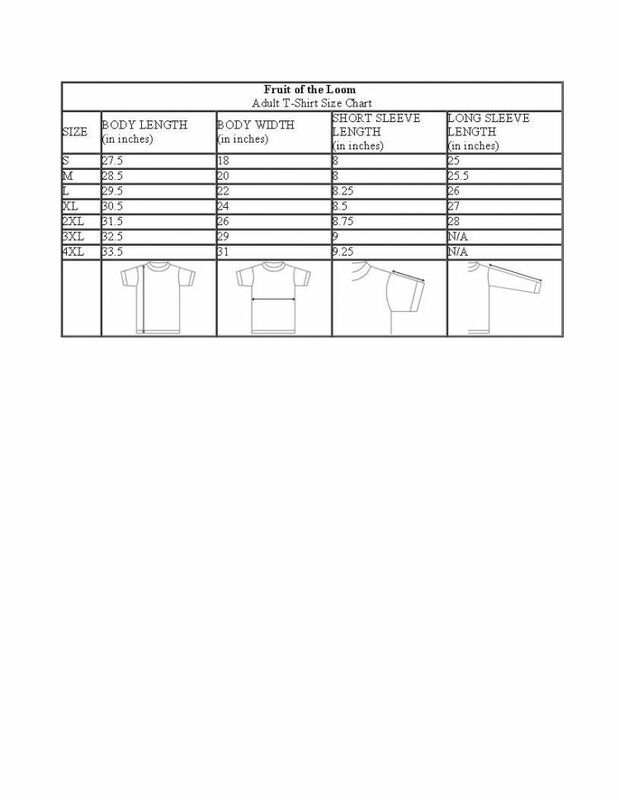 - Available colours: Black, White, Royal Blue, Classic Olive, Red, Sunflower.